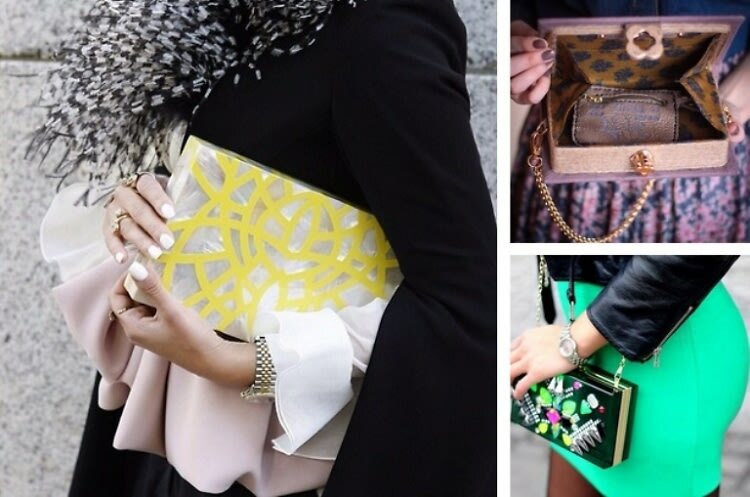 Whether you prefer shoes, sunglasses, or small dogs, we all know that the right accessories are truly what take an outfit to that next level This season, though, our statement piece of choice is most definitely the box bag, a.k.a. a solid addition (pun intended) to any wardrobe. From pseudo-novels to neon embellishments, the coolness of a classic clutch should never be underestimated.